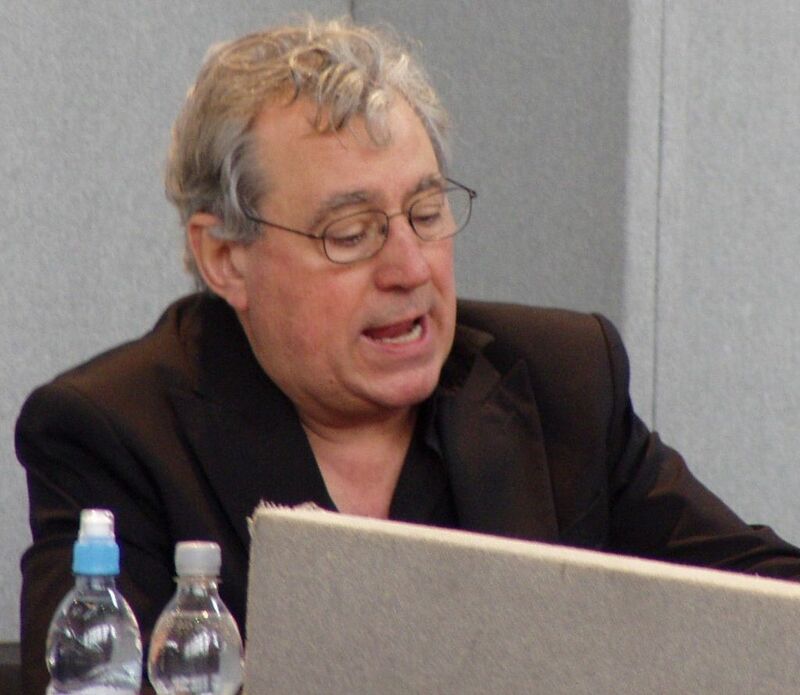 Monty Python star Terry Jones has revealed that he is battling dementia. The Welsh comedian has been diagnosed with Primary Progressive Aphasia, a variant of Frontotemporal Dementia. His representative revealed that the disease is affecting his ability to communicate and he can no longer give interviews. The announcement about his diagnosis came ahead of a scheduled appearance at Bafta Cymru on October 2nd where he will receive a special Outstanding Contributuon to Film and Television award. During the ceremony, the work of Terry Jones (right) with a retrospective from his career that began in 1967 to the present day. The comedian, writer, actor, and historian directed The Life of Brian and The Meaning of Life, and co-directed Monty Python and the Holy Grail alongside Terry Gilliam. He also appeared in Jabberwocky and Erik the Viking. Back in college, performed comedy with future Monty Python cast mate Michael Palin in The Oxford Revue. In August 2014, Jones was one of 200 public figures who were signatories to a letter to The Guardian opposing Scottish Independence in the run-up to September’s referendum on the issue. Best wishes to this iconic comedic filmmaker. This entry was posted on Friday, September 23rd, 2016 at 10:29 pm	and is filed under Blog by Manny Pacheco. You can follow any comments to this post through the RSS 2.0 feed. Responses are currently closed, but you can trackback from your own site.